Will the next Unpacked event of the giant company invite us meeting With five new flag products? After the CES exhibition was signed for her, it seems that the next big event that awaits us belongs to only one company - סמסונג. 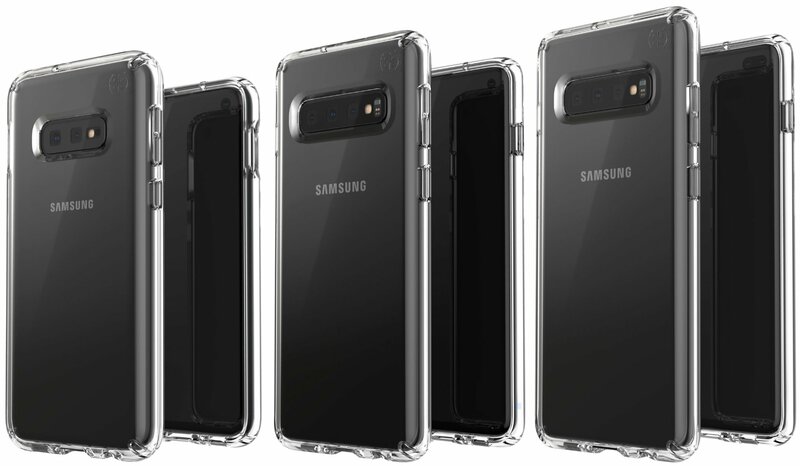 The goal is the 20 in February, a few days before the opening of the Mobile World Congress in Barcelona, ​​and we are expected to receive a show of all the most talked about smartphones from the market leader, Galaxy The S10,Galaxy F model, and possibly the F-5G Absolutely the first. 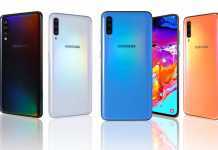 The three S10 devices will definitely be the center of the party at the event in San Francisco,Galaxy The standard S10 is expected to offer an 6.1 Super AMOLED screen and built-in 3,500mAh battery,Galaxy The S10 Plus will deliver an 6.4-inch screen with a fairly impressive 4,000mAh battery, while the new S10 E is the most interesting addition of a modest "5.8" screen and 3,100mAh battery. 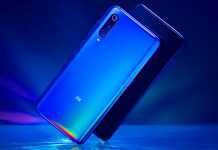 All three models will offer the same chips Snapdragon 855 (in China and the United States in particular) and Exynos 9820 (in other world markets) Memories RAM Of 6GB to 8GB and volumes storage Of 128GB to 512GB - along with the Infinity-O faults that function as a hole on the upper right of the display panel: the S10 and the S10 E will respond to a single SLP camera, while the S10 Plus will be characterized by a larger hole for a pair of cameras. 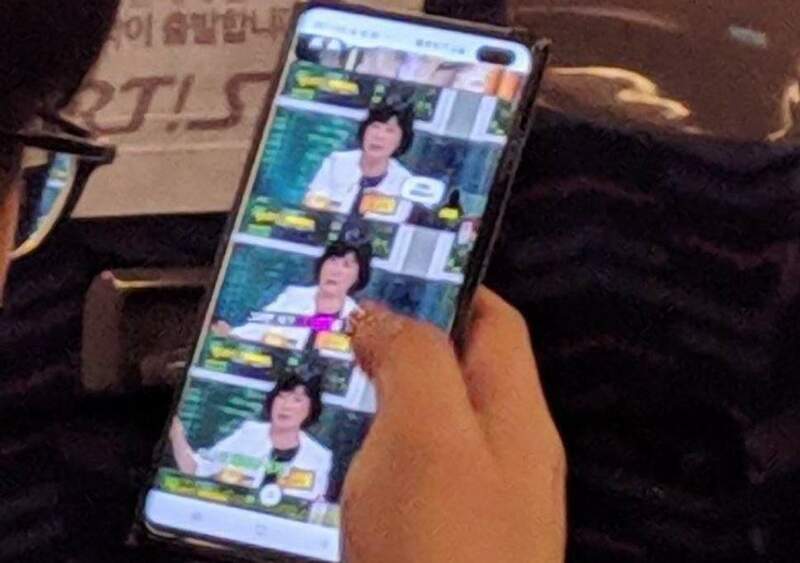 The S10 and S10 Plus may offer an advanced fingerprint recognition mechanism below the screen-based screen Technology Supersonic, and should also benefit from a triangular main set, while the S10 E will be satisfied with a pair of cameras on the back and a fingerprint scanner built into the on / off button. We do not yet have price estimates, but the very existence of three different models should make the availability of the flagship family relevant to a larger target audience. 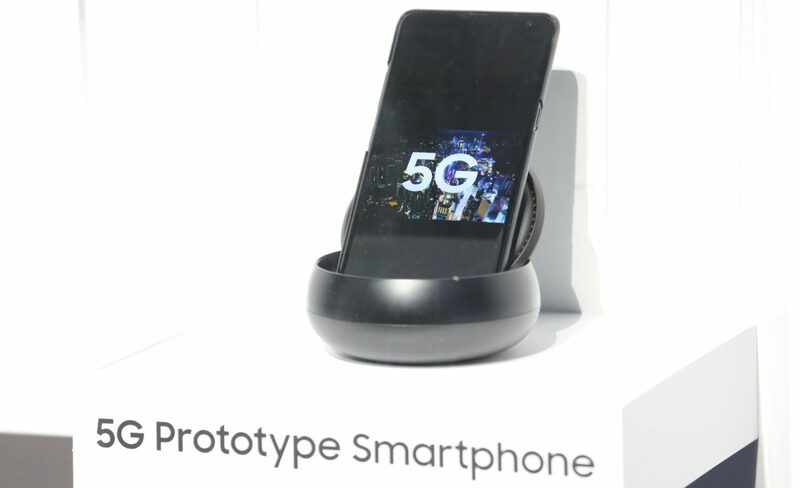 If three different versions do not impress you - it's worth noting two other versions of the -Galaxy S10, which will target markets where the initial deployment of a fifth generation network will take place in the coming year, with Snapdragon 855 as the first model of its kind to support an 5G modem, סוללות Massive 5,000mAh that will support communications technologies that will probably not be particularly effective in their first commercial incarnation. 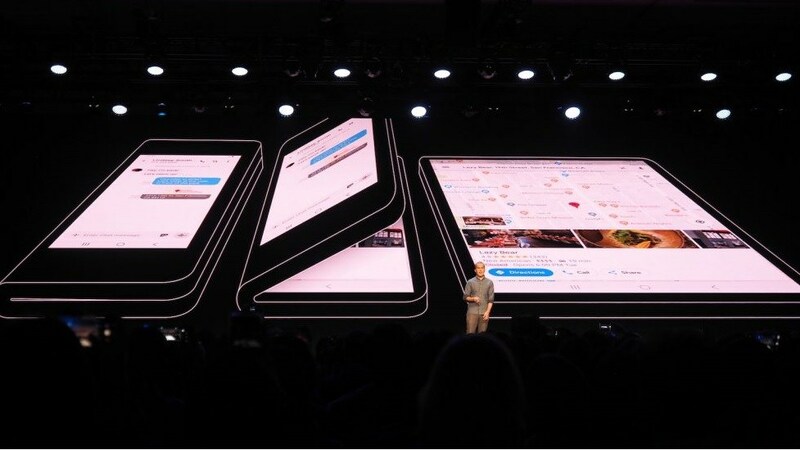 For dessert, it is estimated that the unique Galaxy F will also make a more detailed appearance in the event - with the large folding screen on its side and a pair of built-in 3,100mAh batteries designed to support the advanced panel that will undoubtedly consume more energy than most of the models we know, -1,500 dollars. Even if you are not one of the biggest fans of סמסונג - It's hard to argue with the statement that this Unpacked event will be particularly interesting.